Should I Ensure that I get an Annual Gas Boiler Servicing? 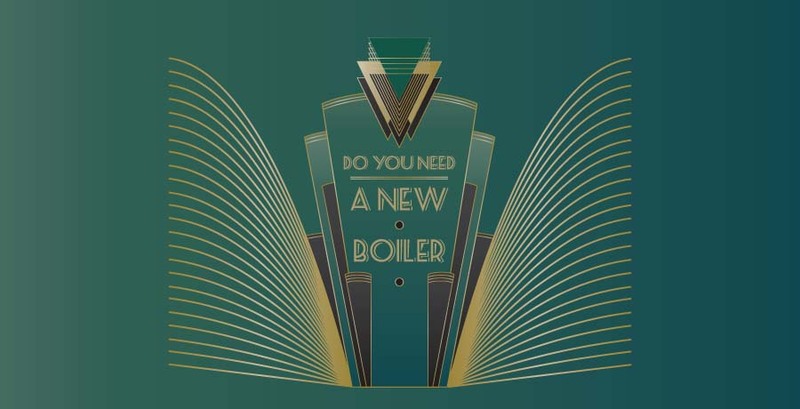 Following a boiler installation or old boiler servicing, you should get it serviced again within 12 months to ensure that it is working correctly. This is a required service that homeowners must complete and many customers wish to understand why they should pay the extra cost. Most gas boiler manufacturers advise that your boiler undertakes an annual boiler servicing to ensure that it remains operating efficiently. If you fail to carry out a boiler servicing by a Gas Safe registered engineer, you may find that your manufacturer guarantee becomes void. 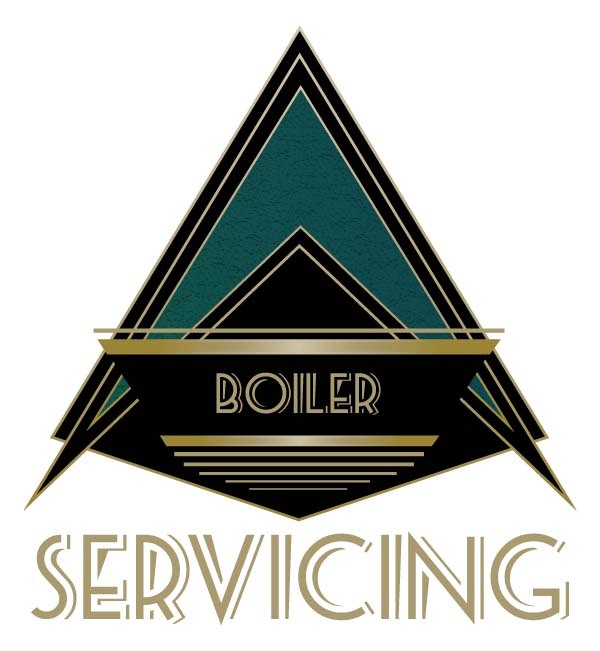 Getting your boiler serviced on an annual basis requires additional money spent each year but the results of not having your boiler checked and serviced could become even more costly and result in loosing your guarantee, having to pay for costly repairs or a boiler replacement. Many modern home designs include a consideration of how the radiator will fit into the over all decor and chosen style of a room. Although you can choose from a wide variety of radiator colours and styles, one of the most important factors that you should engage in when replacing your radiators or considering the best type of radiator for your home or business, is the way in which it performs. Sometimes, it is easy to forget that the purpose of a radiator is to heat your home in the most cost effective and reliable way. Why should I invest in a power flushing of my heating system? A central heating system which has been treated by a power flushing engineer can save up to 15% on energy costs than a system which has not been treated. For an average heating bill of £800, you could save £120 each year. Power flushing your central heating system will offer your home an improved circulation of heat produced, a quicker hot water warming time, improvement in efficiency and a warmer home for less energy costs. Having a power flushing service in your home will also reduce noise from your boiler and radiators whilst reducing emissions which are harmful to the environment. If you would like to save money on your central heating and hot water bills, one of the most helpful ways to create a more efficient system is to understand your current heating system and find out if there is a better option available for your household. What are the most common emergency plumbing problems in the home? Most plumbing emergencies are a result of letting small problems become large scale catastrophes due to them not getting attended to early on. 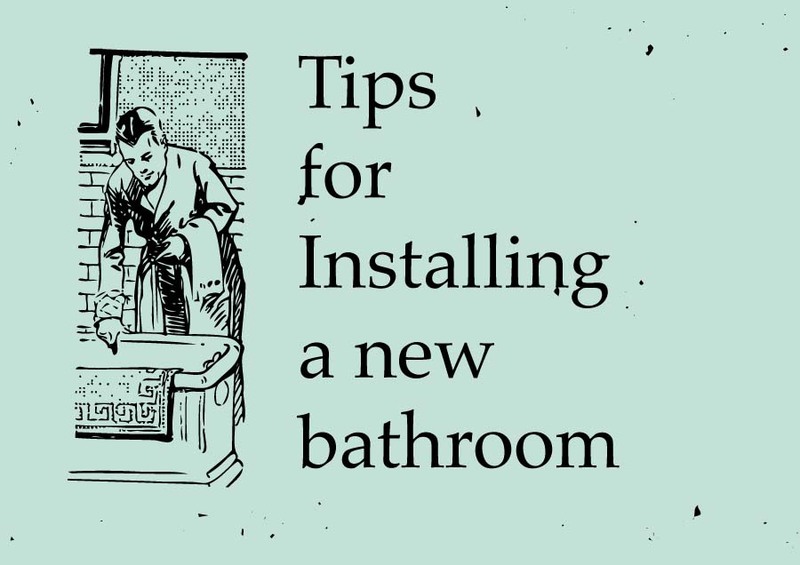 There are some small plumbing jobs that can be undertaken by the homeowner such as unblocking a toilet with a plunger, but attempting to cure larger issues can escalate the problem if attempted by someone who is not fully trained. One of the most useful ways in which a home owner can prevent plumbing problems from becoming expensive jobs that require emergency call outs is by conducting a regular maintenance check throughout your home to spot any sign of leaks or plumbing damage. As one of the most visited rooms in your home and one of the few rooms that you can expect guests to see when the are staying at your home, when you experience problems with your bathroom plumbing, it can cause major problems. Maintaining your bathroom plumbing is the most effective way of ensuring that your facilities are working correctly and saving money in plumbing repairs or reduced water usage. Part 3: Do You Need to Replace Your Boiler? Part 5:Do you Require a Power Flushing? Which is the Best Boiler Brand for My Central Heating? Upgrading your old G-rated boiler for a more fuel efficient A-rated boiler can save you up to £235 per year in energy costs. The modern eco-friendly boilers are so energy efficient that all new boilers installed in the UK must be A-rated energy efficient boilers to help reduce the impact of CO2 emissions from the nations heating requirements. Which type of boiler is right for my home? 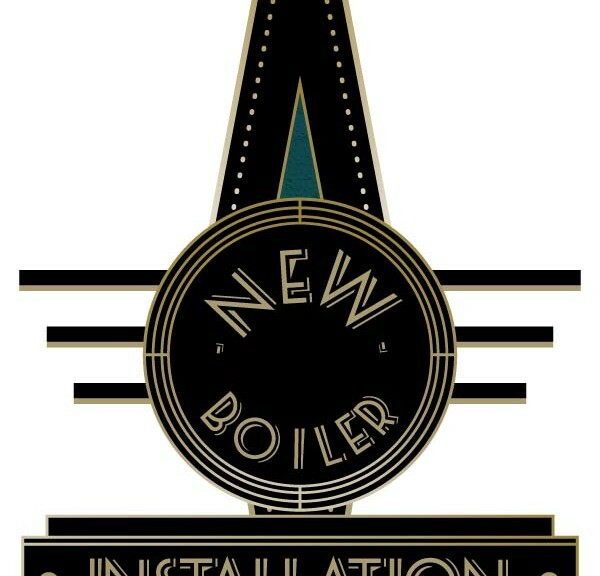 The most common type of new boiler installation in the home is a condensing boiler. These energy efficient boilers use a significant amount of energy produced which would have gone to waste in older boiler types. Condensing boilers are the preferred boiler type for any homes which are connected to the mains gas supply and use this as their main energy source. Some homes still rely on oil-powered boilers however and these properties will be limited to oil only boilers. Can an Energy Efficient Boiler Installation Reduce my Heating Bills? Keeping your house warm throughout the winter months is an essential household cost which accounts for around 60% of your energy bills. By making an informed decision about the energy efficiency of your home can reduce the amount of money you pay on your heating bills. One of the major considerations when trying to manage the energy efficiency of your home or place of work is the the of boiler you use to heat the building. Installing a more fuel efficient boiler will help you cut back on the amount of gas required to heat your home. Along with replacing your boiler, your energy efficiency can be improved by upgrading your heating appliances and reducing the amount of draft where heat can escape. What are the best ways to save energy without any extra costs? The following methods can be applied to any household to help reduce the amount of money that you spend on your central heating bills. Many of these ideas involve breaking old habits and learning to adapt to a more energy efficient lifestyle.